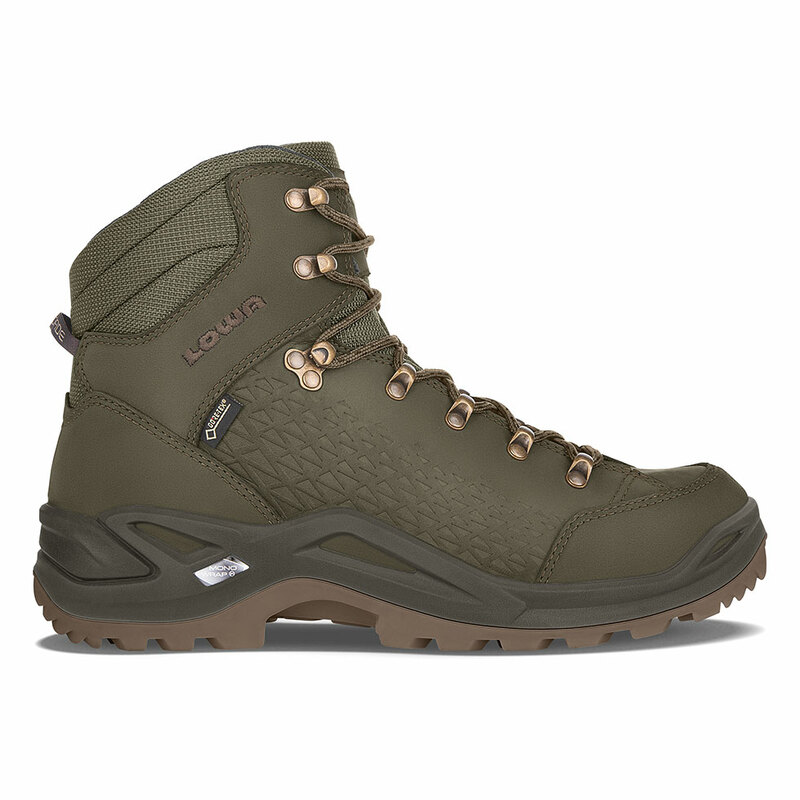 BACKPACKER Magazine honored the Renegade this year with its Hall of Fame award for good reason: Its fit, comfort and versatility have set the standard for multifunction boots for over 20 years. With its accommodating Derby-cut styling, DuraPU® MONOWRAP® frame construction for stability, full-length stabilizer for underfoot support, sleek yet rugged nubuck uppers for durability, and a VIBRAM® Evo sole for sure-footed traction, it’s no wonder that the Renegade is our best-selling model. Durably waterproof/breathable.